Paytm Offer: Get Rs 150 Cashback on Minimum Rs 300 Order,Paytm has come up with a new offer. Now Paytm is offering flat Rs 150 cashback on minimum purchase of Rs 300 or above. This offer is valid for new users only. So follow below steps and avail this cashback offer. How to Get Rs 150 Cashback on Minimum Rs 300 Order? 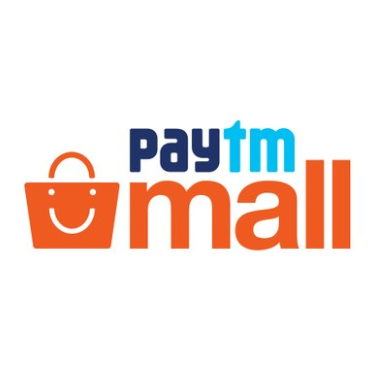 Now login or sign up a new account on Paytm mall. Then add any product in your cart and proceed. Now complete your payment with any payment method. Get Rs 150 Paytm Cashback On Min 300 Order. Offer is valid on minimum shopping of Rs 300. Cashback will be credit in your Paytm wallet within a few hours. Paytm reserve the right to change or modify this offer anytime.